I believe Papaarangi would describe herself as a Te Rarawa public health physician, known for her work demanding Crown accountability for Māori Health Inequities. Her portfolio of research involvement spans 30 years, analysing disparities between Indigenous and non-indigenous citizens as a means of monitoring the government’s commitment to Indigenous rights. 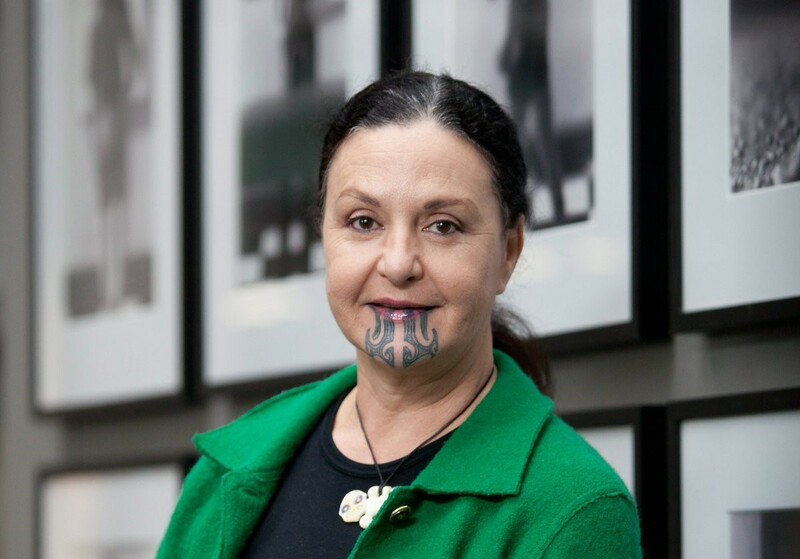 She is Co-leader for the Mauri Ora theme of Ngā Pae o te Māramatanga, Centre of Research Excellence, and has published more than 80 research articles. In addition to the outstanding contribution she has made to the field of rangahau hauora Māori, Papaarangi has demonstrated extraordinary leadership in developing the Māori health and research workforce. She has inspired and continues to inspire, emerging Māori health leaders and workers into and through health education and training. Key roles in this regard include the Directorship of ‘Te Rōpū Hauora Rangahau a Eru Pōmare’ at the Wellington School of Medicine and current Tumuaki (Leader) at the University of Auckland’s Faculty of Medical and Health Sciences. Papaarangi is well recognised for her leadership in advancing hauora Māori and has received numerous awards including the Public Health Champion Award in 2007, Te Marire Goodall (in 2000) and Te Ngakau (in 2016) Awards from Te Ohu Rata o Aotearoa. Internationally respected for her work, Papaarangi is invited to speak and work with Indigenous communities, researchers and leaders around the world. Her appointment as Commissioner on the World Health Organisation (WHO) Commission for maternal, infant and child health pays tribute to her outstanding work in achieving health equity for Indigenous women and children. On a personal note, Papaarangi is a caring and compassionate mother, friend and Māori leader, dedicated to the long-term vision of a better Aotearoa for tangata whenua (Indigenous people). Finally, she is proud mum to Tahi, a medical doctor working in Te Tai Tokerau, and Kahu, a law student at the University of Auckland.